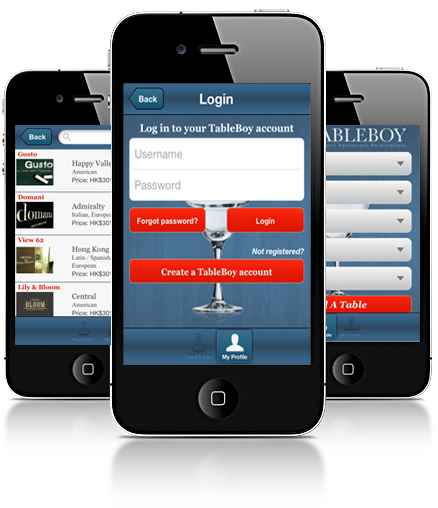 Now and in future iPhone app development is becoming mandatory for all web based applications. With the growing number of mobile and the iPhone market the demand for more and more iPhone solutions is expected to surge and so is the need for iPhone app development. Whether you belong to Banking, Field Service, Health Care, Engineering industry our iPhone app development provides robust solution to all your business needs.Aplite Infosolution uses the latest iPhone app development platforms to produce amazingly rich iPhone applications for end users. Our iPhone development team creates and deploys rich iPhone games and social networking applications, for worldwide clients.Our team of trained and experienced developers knows the market requirement and work according to them. They are highly qualified for development platforms like: Java, Android, IOS and ASP.net. We, at Aplite Infosolution develop application which suits for modern and sophisticated iPhones. iPhone users find their devices more useful with our applications running on their devices.Developers here are experienced of using iPhone device ,iOS 5 and iOS6and Simulator for high quality outputs.